The point is this: whoever sows sparingly will also reap sparingly, and whoever sows bountifully will also reap bountifully. 7 Each one must give as he has decided in his heart, not reluctantly or under compulsion, for God loves a cheerful giver. We give to God because He gave to us first. Our relationship with our money reflects our heart. God’s greatest competitor for our hearts is our finances as stated in Matthew 6:24. Giving allows us to demonstrate that He is more important to us than material things. It gives us the opportunity to give God thanks and to show that we trust Him. 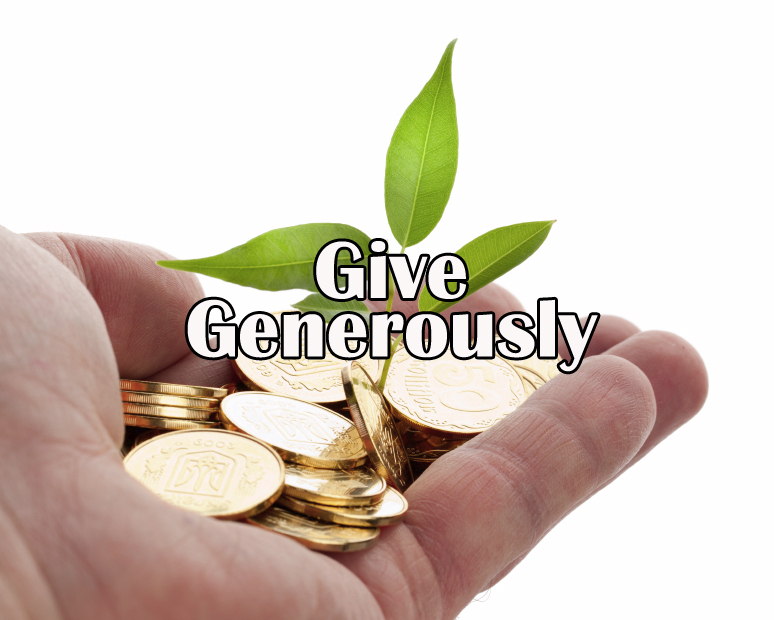 Christians are called to be generous in every aspect of life. We are commanded to give generously, cheerfully, and sacrificially to the local church. WHBC offers a variety of ways to conveniently contribute to the ministries of WHBC.